Breidinger Motorsports | A Motorsports team headquartered in Northern California. Toni Breidinger, W Series Qualifier! ARCA Racing: “The qualifying drivers were carefully selected from a pool of more than 100 applicants from 30 countries around the world, including the USA, China and India as well as the UK, Italy, Germany and Scandinavia.” Click here to read more. Toni Breidinger will make her ARCA Racing Series presented by Menards debut in Wisconsin on June 15 and will then head south to Gateway Motorsports Park in Madison, Illinois for the Papa Nicholas 150 on June 22. Toni Breidinger is set to compete in the USAC Silver Crown “Dave Steele Carb Night Classic” on May 25, 2018. On March 2, 2018, Venturini Motorsports announced Toni Breidinger has joined their team and will make three driving appearances during the 2018 ARCA Racing Series presented by Menards season. Breidinger Motorsports is pleased to announce that we will race in all six USAC Silver Crown Pavement events in 2018: Go Here to view our detailed schedule. Click/Tap Here to Follow us on our Facebook Page and get the latest! 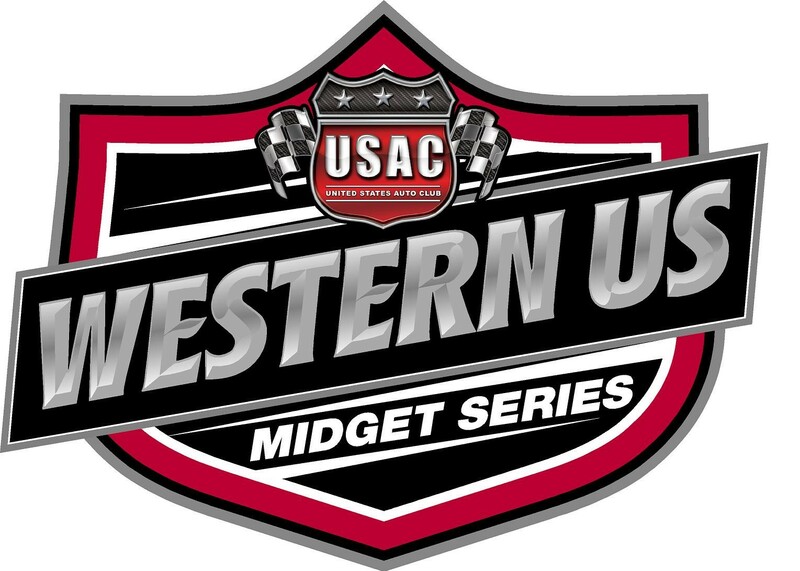 11/18/2017: Annie Breidinger took 1st place in the USAC Western US Midget National Invitational. Competing against a strong field of national entries, Annie was able to lead the last 12 laps of the race to claim her first victory at the Las Vegas Motor Speedway Bullring. Read more from the USAC Racing’s post.